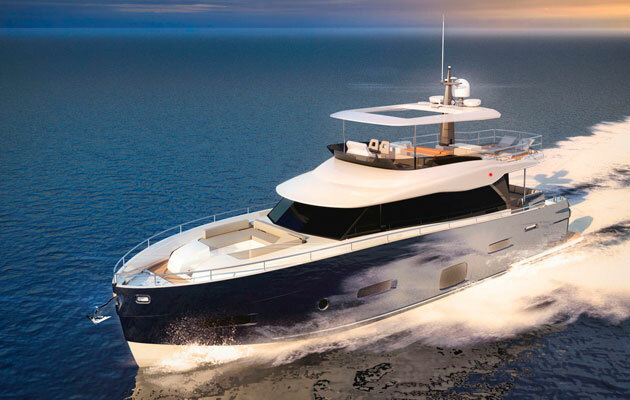 Below decks, the 66 will boast a full-beam master suite, VIP cabin and guest cabin, while a fourth cabin with bunk beds can be fitted into the utility room. 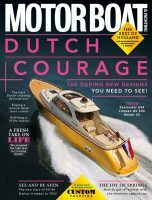 Power comes from a pair of Volvo Penta D13 diesel engines, generating 800hp each, for an estimated top speed of 22 knots. However, Magellano 66 owners are far more likely to trim this back to 9 knots, at which speed the range increases to an impressive 900 miles. Prices are likely to be confirmed at the Cannes Boat Show (September 8-13), where the Azimut Magellano 66 will get its public debut.